Teaching Experience : Jonathan qualified as a solicitor in 2012 and practised in civil litigation for over 4 years, including over 3 years at a leading professional indemnity firm in the City, before obtaining Higher Rights of Audience and then transferring to the Bar in 2016. 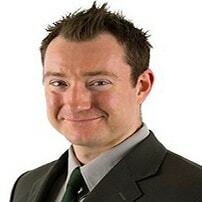 He is now a qualified barrister, specialising in land and property law at Guildford Chambers, in Surrey. Jonathan has extensive previous experience in private tutoring of LPC, GDL and degree students, and has a special interest in land, equity, and trusts, in line with his professional practice.